Meet the Ectos. They are tasty fruits of five different colors. 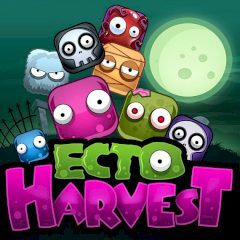 It's harvest time, and you must collect as many Ectos as possible in only one minute because they are very unstable and vanquish if not harvested in 60 seconds. Are you ready?